Update DNS servers using PowerShell. Easily change DNS servers for computers with static IP addresses using PowerShell. Run locally or remote. 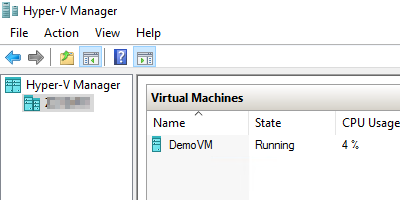 Recently I provisioned new domain controllers as part of a migration from a 2008 R2 Active Directory forest to a 2016 Active Directory forest. Like the existing 2008 R2 domain controllers, the new domain controllers are configured as AD integrated DNS servers and will be the primary and secondary DNS servers used on the internal network. 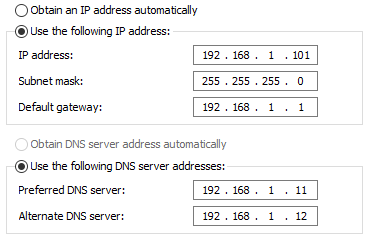 Changing DNS servers for clients using DHCP is a trivial matter; just update Option 6 for the DHCP scope with the new name server IP addresses and restart the client (or wait until they renew their lease). However if you are like a lot of environments, you have Windows servers and maybe even workstations configured with static IP addresses and static DNS servers. How can you systematically update these configurations? Using Measure-Command to measure cmdlet execution time. Throw away your timestamp calculation snippets for testing script performance in favor of the native PowerShell cmdlet Measure-Command. Use Get-Member to see object property definitions. Learn how to discover all of a PowerShell object’s properties and see their values. The fifth post in my PowerShell Beginner series, “Daily Tasks, The PowerShell Way“. 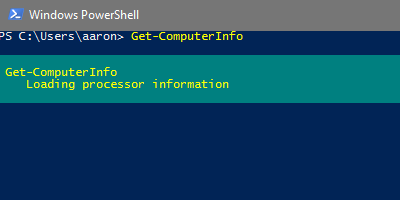 Use PowerShell’s Get-ComputerInfo to get the same information as you would from the msinfo32 System Summary. Replace multiple WMI queries with one cmdlet. A lab environment can be torn down and and rebuilt as needed. Components can be added to or removed from a lab as needed. Actions that are considered risky to perform in a production environment can be performed safely in a contained lab. Windows 10 Pro, Enterprise, and Education (as well as Windows 8 Pro and Enterprise) come with the same Hyper-V technology that runs in the datacenter, just waiting to be enabled. 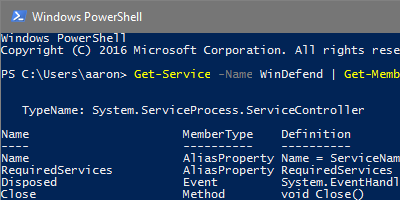 Here is how to get it installed and configured using PowerShell.